Do you watch Entourage? 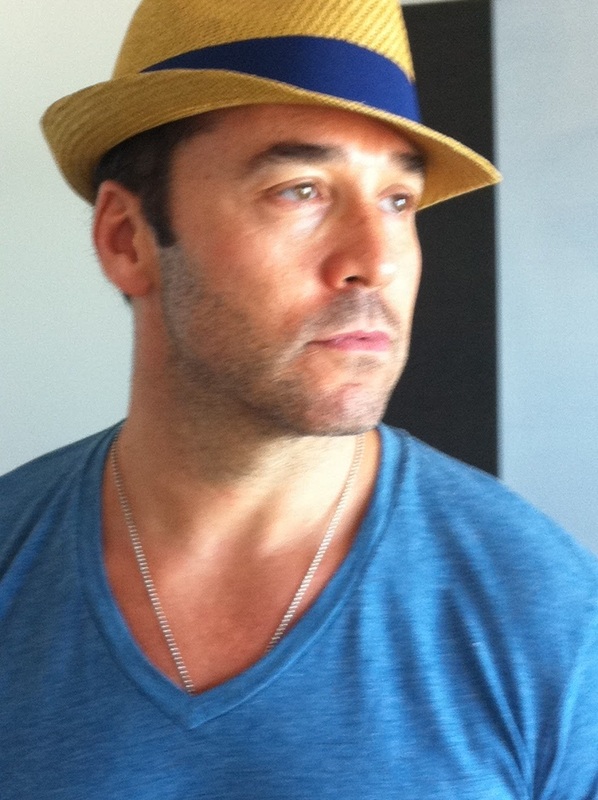 Are you a Jeremy Piven fan? One of my new favorite companies, JovanJane just designed a hat for the star to showcase on the show. The I love JP Hat is available at JovanJane.com now for $45 A portion of proceeds are being donated to The Piven Theatre Workshop, a non-profit organization that is both a professional theatre company and a training center for children and adults.